We will work tirelessly with you to create the perfect catering experience for any of your event needs. We can provide elegance for an important function, or we can simply put together an easy-to-use buffet for a casual lunch meeting. Anything you may want, Greek on Cary can provide. If you have any questions or inquiries, you can call our Catering and Events Manager, Lexi Godfrey, at (804) 564-8051 or shoot her an email at algodfrey@email.wm.edu. 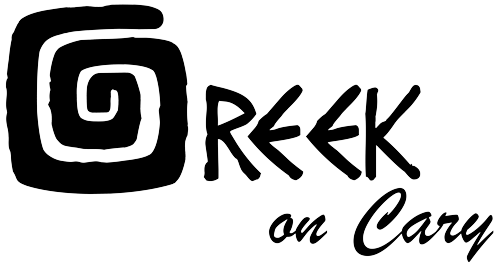 Greek on Cary is licensed to serve alcohol off restaurant premises. If you would like bartending service, that can be arranged. Any changes to catering packages may be subject to a convenience fee. Greek on Cary is able to provide wait staff for functions if need be. Let us know if you want staffed service at your event. If you would like to combine packages, such as a cocktail hour package and a wedding package, you may be subject to a convenience fee. If you would like to inquire about our services, click here and click the "Inquire Now" button.